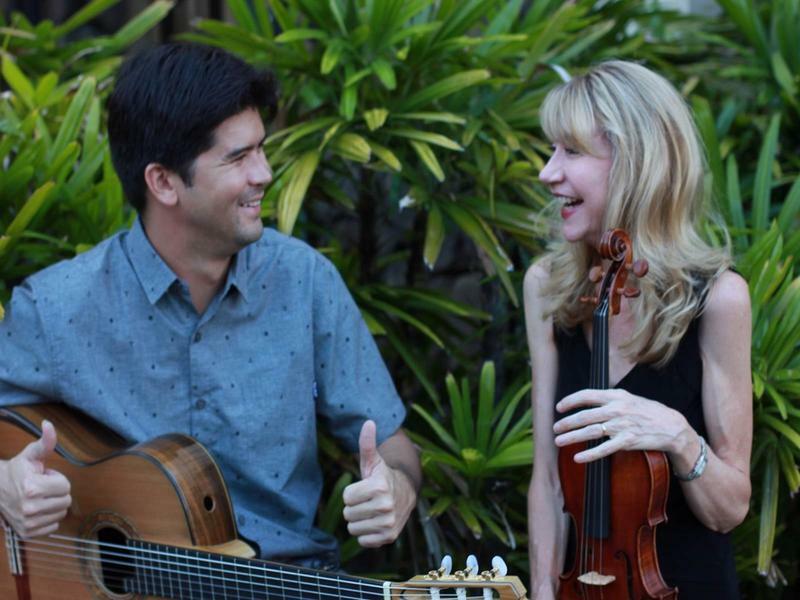 On January 28, Hawaiʻi Symphony violinist and singer/songwriter Nancy Shoop-Wu teams up with slack key/classical guitarist Ian O’Sullivan in HPR's Atherton Studio for a program of classical, tango, and original works that celebrate the beauty and aloha spirit of the islands. Both are Yale School of Music graduates and recent Nā Hōkū Hanohano Award finalists. The evening's program is taken from their recent CDs, Rainbow Road (Shoop-Wu) and Songs from the North Shore (O'Sullivan). Jazz veterans Lenore Raphael and Wayne Wilkinson return to the islands to warm up HPR's Atherton Studio Winter Season. 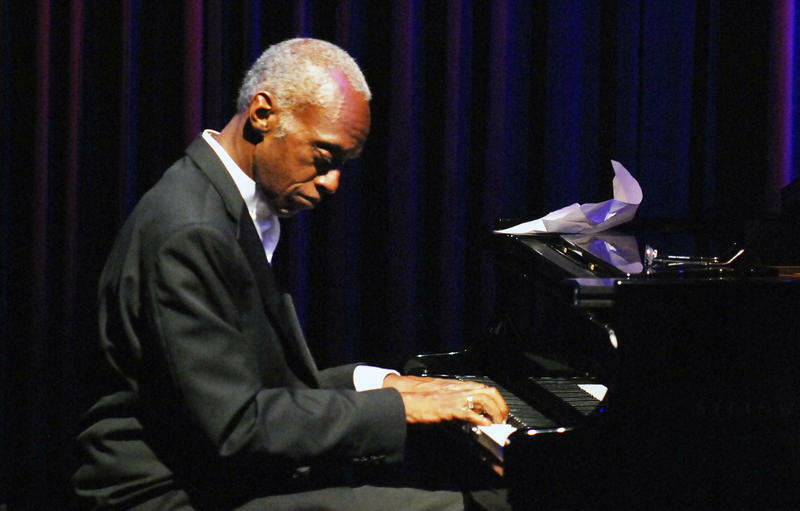 On January 14 at 7:30 p.m., pianist Raphael and guitarist Wilkinson pay tribute to jazz giants Oscar Peterson and Joe Pass with a program of jazz standards and some of Raphael's original compositions. Many of the evening's featured tunes were previously recorded by Raphael and Wilkinson and a CD signing with the artists will conclude the Atherton event. Hawaii Public Radio now has a Spotify page, and we're ending the year with a series of "Best of 2016" playlists from a few of our DJs. Subscribe and stream away. Get to it HERE. 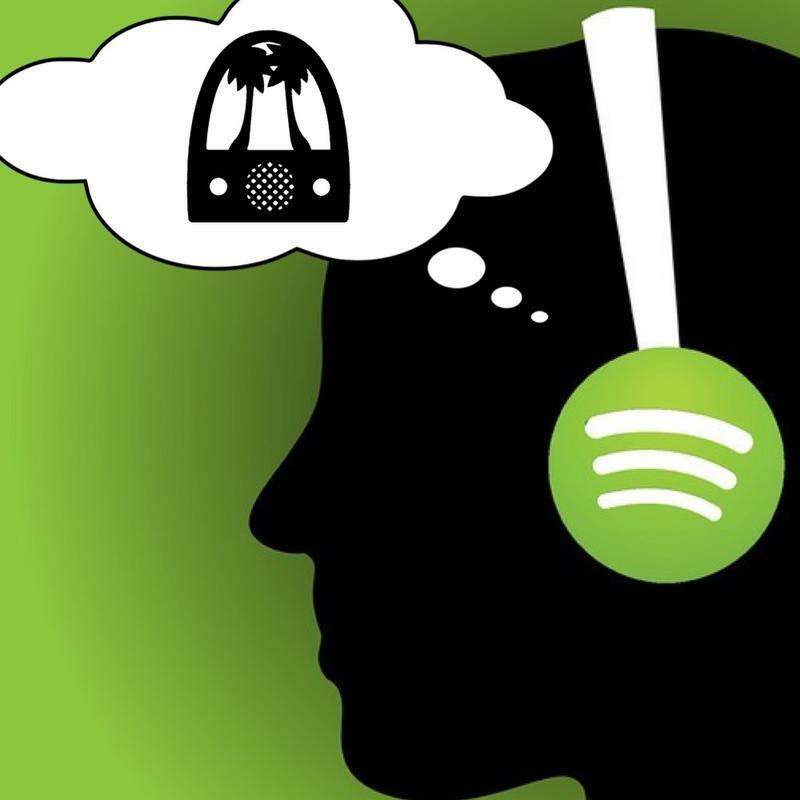 Note: Spotify is a music streaming service and you must sign up to access the music. Start the new year with Discord & Rye's honest, feel-good music and a foot-stompin', holler-filled hootenanny in HPR's Atherton Studio on January 7. 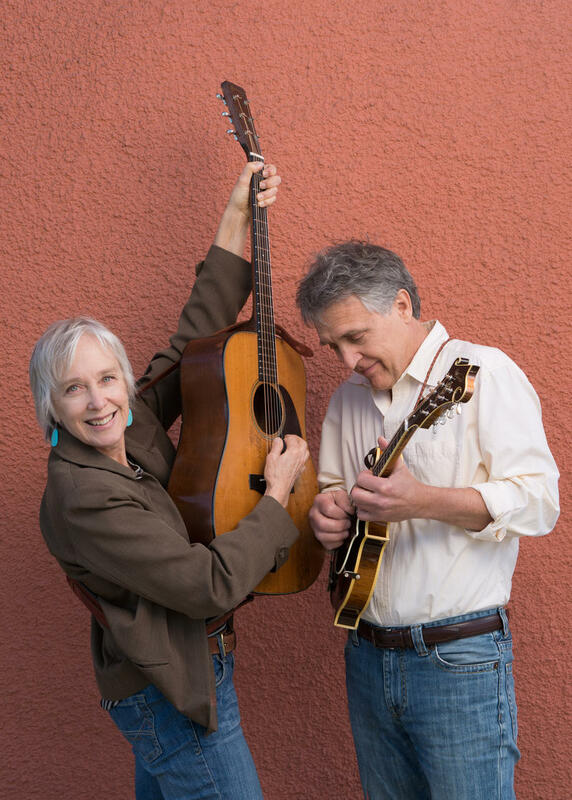 This popular local band, known for their exploration of the history and future of original American music, will be introducing some new material in their Atherton debut. North Shore musician/singer-songwriter Ron Artis II returns to HPR's Atherton Studio on Saturday, December 17 at 7:30 p.m. for a concert of original music featuring the Atherton’s crown jewel, the magnificent Bosendorfer grand piano. Artis said, "I started on the piano, and I'm ready to return for a concert." Along with special guests, he will be performing a program of songs inspired by his childhood and the subsequent years. The Winter Solstice, the longest night and shortest day of the year, falls on December 21. 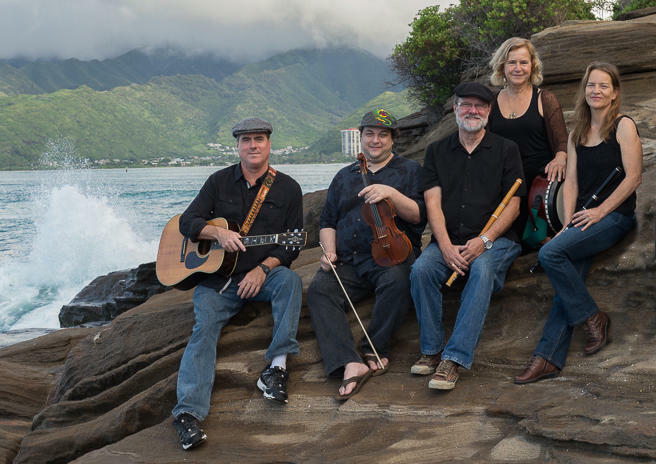 Hawaiʻi’s premier Irish band, Celtic Waves, celebrates this time of renewal of faith in the face of cold and darkness with a spirited evening of traditional Irish tunes and a few original compositions on Saturday, December 10, at 7:30 p.m.
Hawaiʻi Public Radio presents pianist Christopher O'Riley in concert in the Atherton Studio on Saturday, December 3 at 4:00 p.m. 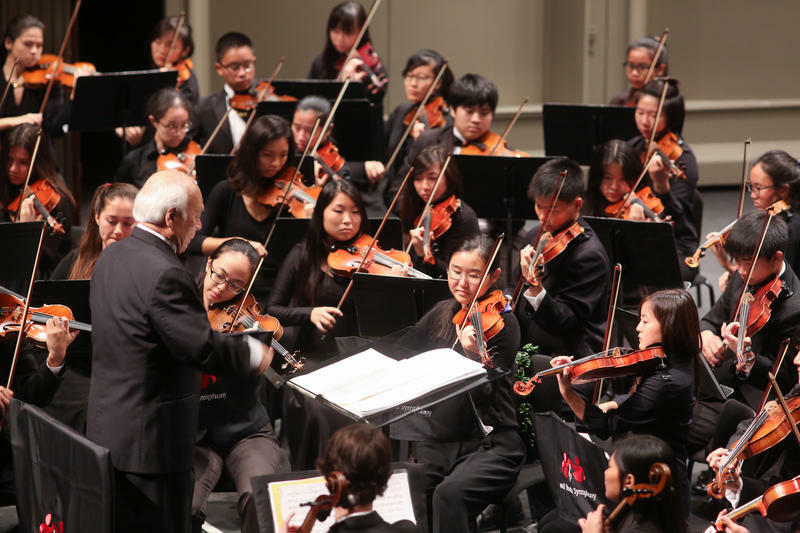 He will perform works by notable modern composers John Adams, Anton Garcia-Abril, and Thomas Ades, as well as his own arrangements of contemporary and classical music. Hawaiʻi Public Radio is forming a volunteer Community Advisory Board (CAB), an adjunct to the station’s governing Board of Directors, and is now accepting nominations for the CAB’s first 20 members. This new advisory board will provide feedback to HPR’s management on the station’s programming, as well as assess community outreach opportunities. A key consideration in the selection process, therefore, will be the overall composition of the CAB and its representation of Hawaiʻiʻs diverse communities. Neighbor Island residents are encouraged to apply. Hawaiʻi Public Radio presents baritone Buz Tennent in "If I Sing," a centennial tribute concert honoring his mentor and father, Arthur Tennent, on Sunday, November 13, at 4:00 p.m. The program suggests the wide range of interests shared by father and son: opera arias by Thomas and Korngold, French melodie of Chausson and Poulenc, German lieder by Schubert and Strauss, English art song featuring Vaughan Williams and Ireland, American sea shanty arrangements by Dougherty, and Broadway selections. Tennent will be joined by his longtime piano accompanist Eric Schank. UPDATE 10/26/16, 1:15pm: HPR-2/KAHU 91.3FM was turned on from Kulani Cone at 1:01pm today and can now be heard in East Hawaiʻi. 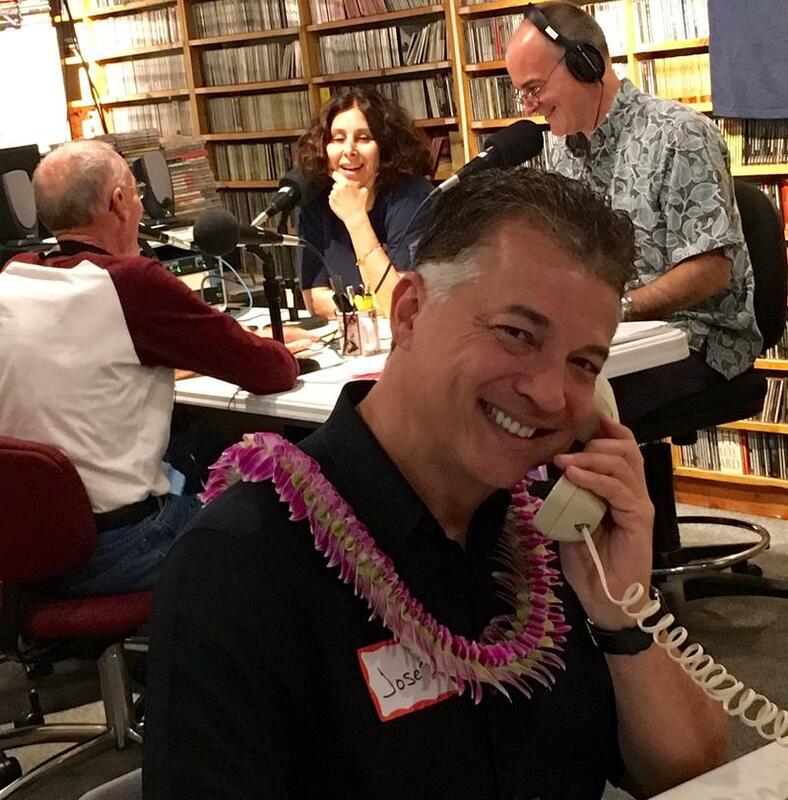 Hawaiʻi Public Radio concluded its on-air pledge drive at 6:00 p.m. on Friday, October 21, having raised $872,162. The drive broke several station records, including the amount raised on the first day of a drive ($80,947) and the number of first-time member sign-ups (922). 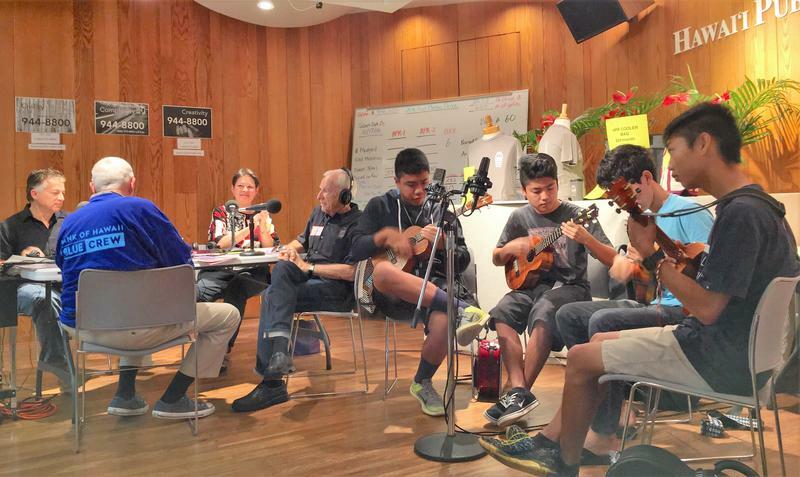 NPR’s From the Top with Host Christopher O’Riley, the preeminent showcase for young musicians heard weekly on Hawaiʻi Public Radio comes back to the islands for two live recordings of the hit NPR show, featuring musicians from Hawaiʻi and beyond. This marks From the Top’s fifth visit to Hawaiʻi, having recorded seven shows over the past twelve years on Oʻahu, Maui, and Hawaiʻi island. Starting October 12, Hawaiʻi Public Radio rallies its listeners in its biannual on-air fundraiser with an appeal to support "Civility, Complexity, and Creativity." 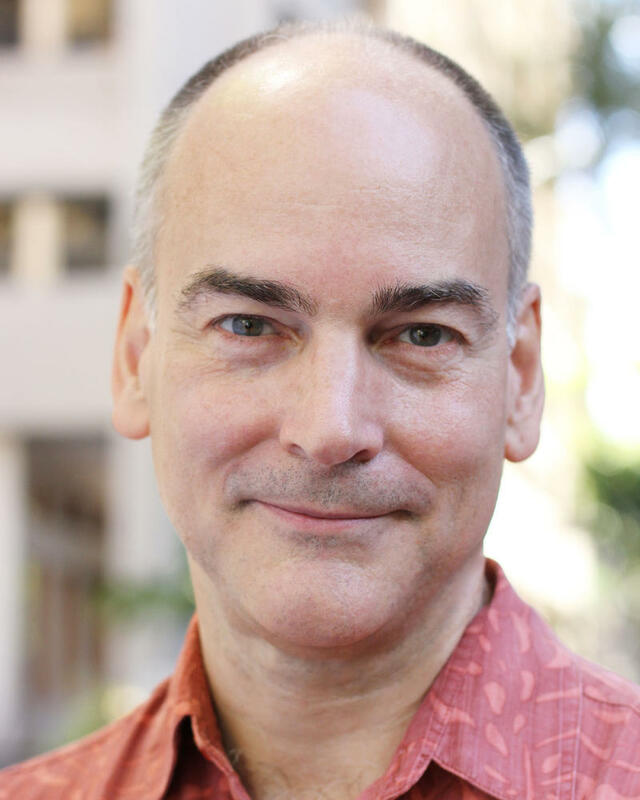 José A. Fajardo, HPR’s new President and General Manager, said “In this raucous election season, we believe there's a newly discovered appreciation for the values that public radio espouses. Civil discourse, the exploration of complex issues, and the celebration of creativity may be in short supply elsewhere, but are mainstays on HPR's two programming streams. Tune in during the live broadcast and follow the real-time annotated transcript of these debates on our website. The added analysis and fact-checking are provided by the NPR politics team, aided by editors and reporters who cover national security, immigration, business, foreign policy, and more. 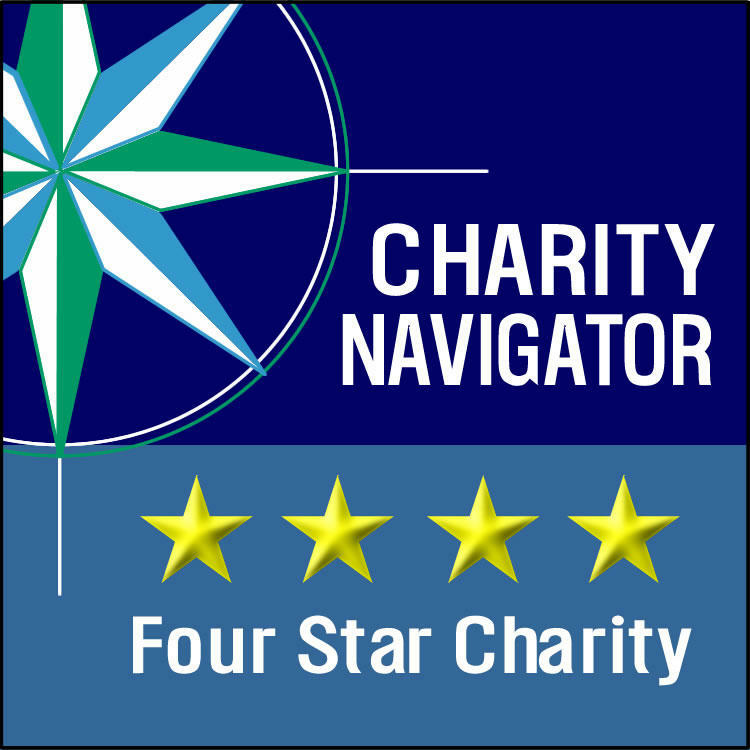 For the fifth consecutive year, Hawai‘i Public Radio, a statewide radio network, has been awarded the top 4-star rating from Charity Navigator, America’s leading independent charity evaluator. The report, which can be found at bit.ly/hpr4stars, demonstrates that the member-supported station executes its mission of providing non-commercial informational and cultural programming in a financially efficient way and is committed to accountability and transparency. Airing Tuesday, September 6, at 7pm on HPR-2, an NPR special hosted by Weekend Edition's Rachel Martin that will examine the character of Donald Trump and Hillary Clinton. Hawaiʻi Public Radio’s 2016 Atherton Summer Season closes on Saturday, September 10 with a unique, a cappella concert event in a double-bill presentation. 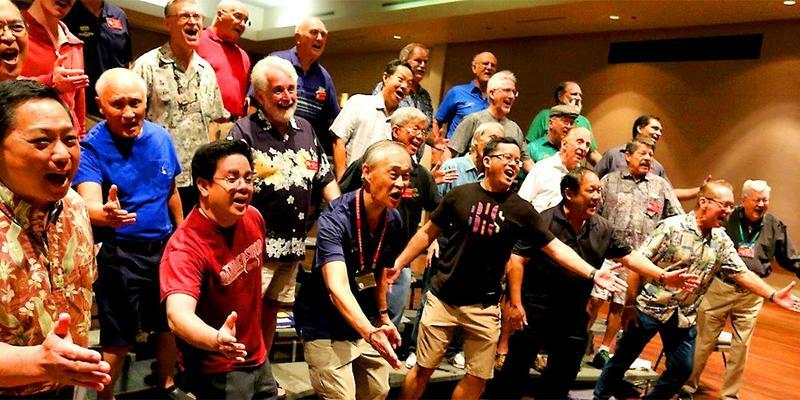 Four ensembles from the Sounds of Aloha Chorus – Funny Bones, 19th Avenue, Resonance, and Wong Fu – will showcase a diverse repertoire that includes not only barbershop standards, but hapa haole favorites, Broadway and jazz numbers, patriotic songs, and more. Audiences will have the opportunity to enjoy these tunes, while learning about the history and musical characteristics of the barbershop art form. 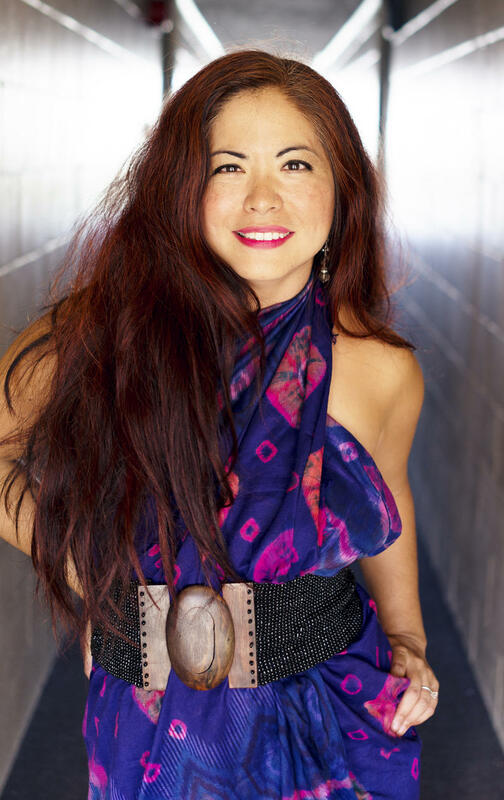 Singer, songwriter, pianist, and ʻukulele player Ruth Shiroma Foster shares HPR’s Atherton Studio stage with her musical colleagues and the audience on September 3rd at 7:30 p.m. 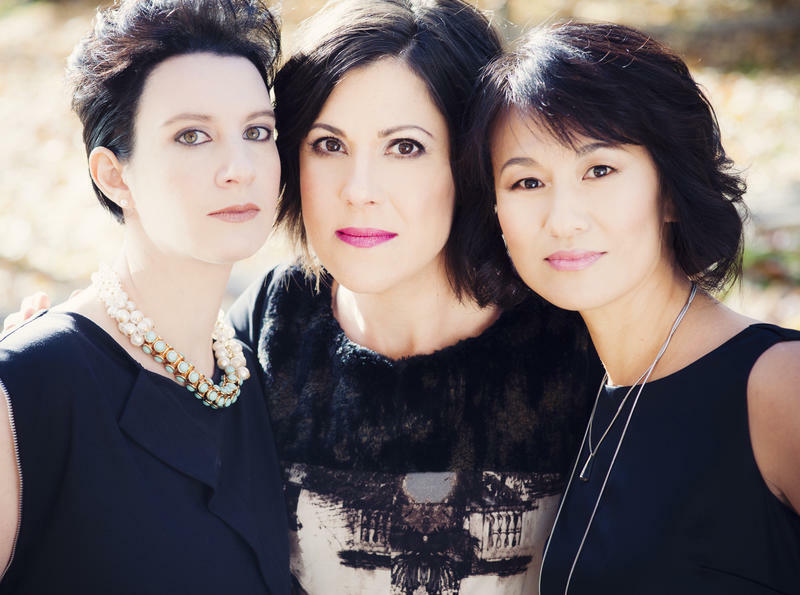 Known for her passionate approach to an eclectic repertoire, Shiroma Foster also believes in breaking barriers between performer and listener. Latin American music scholar and multi-instrumentalist Daniel Dickey and vocalist/ethnomusicologist Sandy Tsukiyama lead Un Recorrido Musical desde México hasta Argentina (A Musical Journey from Mexico to Argentina) in HPR’s Atherton Studio on Saturday, August 27. The evening begins with the classic folk and popular songs of Mexico, where both Dickey and Tsukiyama grew their Latin American musical roots. From there, they “travel” to Cuba, Puerto Rico, Venezuela, and Colombia to explore the rich cultural and folk music traditions of the Hispanic Caribbean. Ernie Provencher brings his double bass to the Atherton Studio on August 20 for a concert of classical music, jazz, and his own original jazz compositions, featuring the bass in duets, quartets, and sextets. 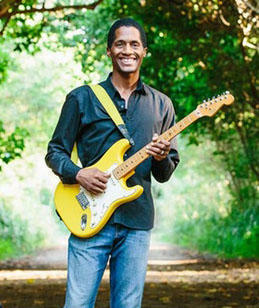 His collaborators are Sandy Tsukiyama, vocals; David Yamasaki, guitar; Rocky Holmes, sax and flute; Duane Padilla, violin; and Ethan Capone, piano. Airing tonight at 7:00 pm on HPR-2, "Obama's Years - Part Two," an NPR news special hosted by Steve Inskeep. 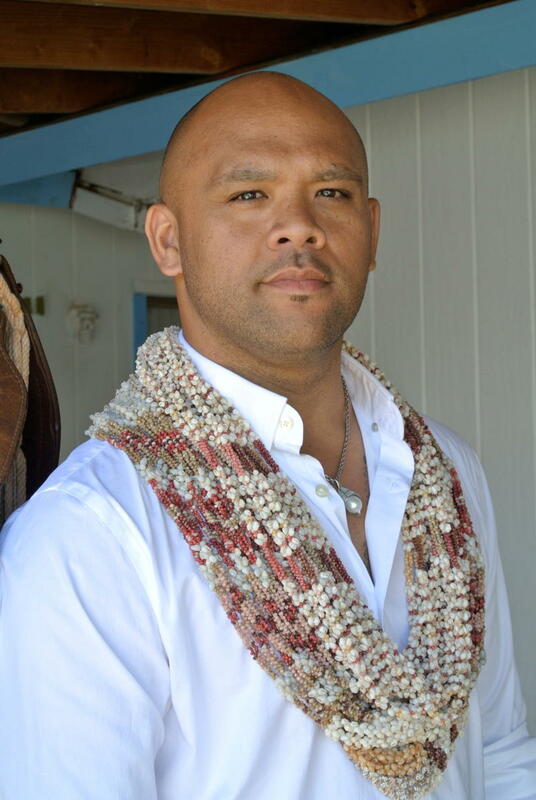 Multiple Nā Hōkū Hanohano Award-winning composer and musician Kuana Torres Kahele is this year’s featured artist in Hawaiʻi Public Radio’s annual benefit event at the Palikū Theatre on Sunday, August 7. For the first time, Kahele will be offering two, back-to-back concerts, showcasing his entire existing Music for the Hawaiian Islands CD series. 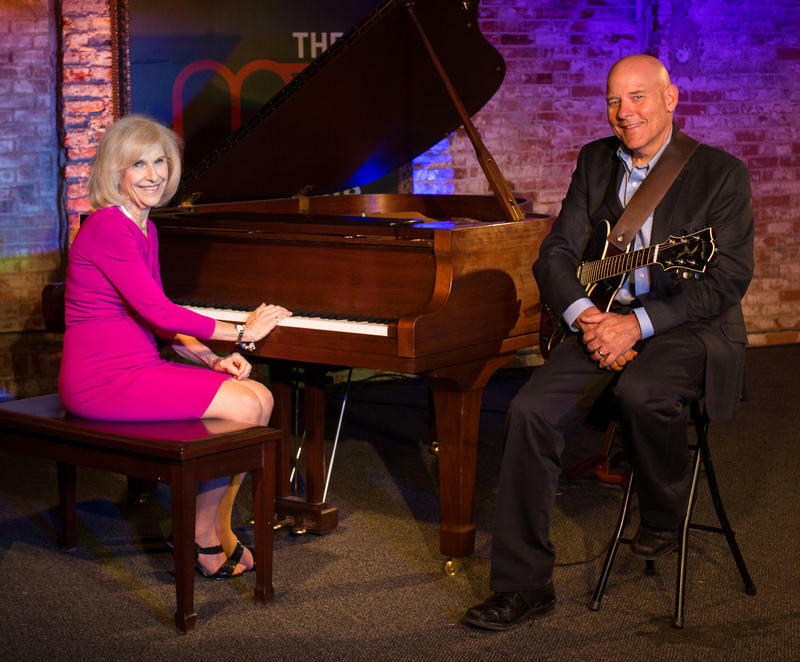 Jazz pianist Tommy James has conceived of an evening of “Mostly Ellington” for HPR’s live concert audiences and the magnificent Bösendorfer grand piano housed in the station’s Atherton Studio. The evening will focus on lesser-known pieces originally composed for solo piano by Duke Ellington and/or his writing partner Billy Strayhorn. Selections will include “Lotus Blossom,” “A Single Petal of a Rose,” and “Melancholia,” among others. Rounding out the performance will be some of the Ellington evergreens. The Association for Women in Communications (AWC) announced yesterday that Hawaiʻi Public Radio has won a 2016 Clarion Award for the weeklong series “Homelessness from the Outside In” produced by the station’s morning talk show “The Conversation.” The Clarions—named for the medieval trumpet known for its clarity—recognize small business, large corporate, nonprofit, agency and government communication specialists internationally who demonstrate excellence in clear and concise communications. 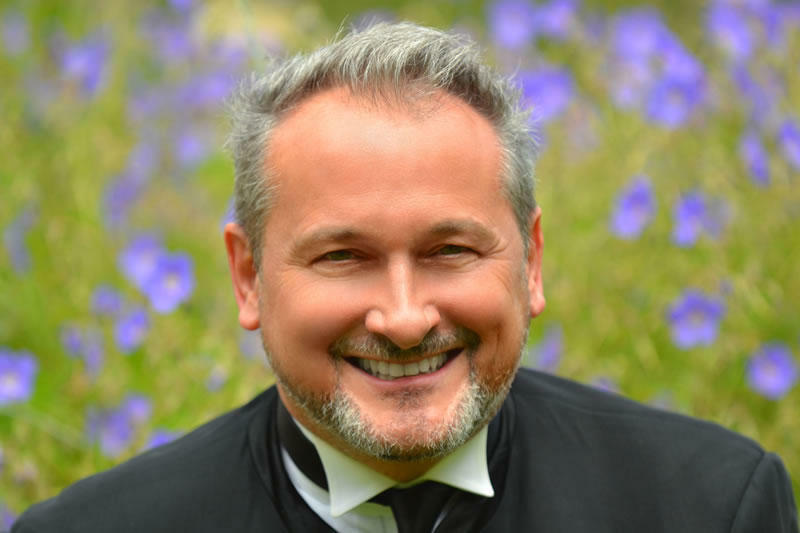 Hōkū Zuttermeister shares melodies, memories, and people near and dear to his heart in an upcoming HPR Atherton Studio concert. 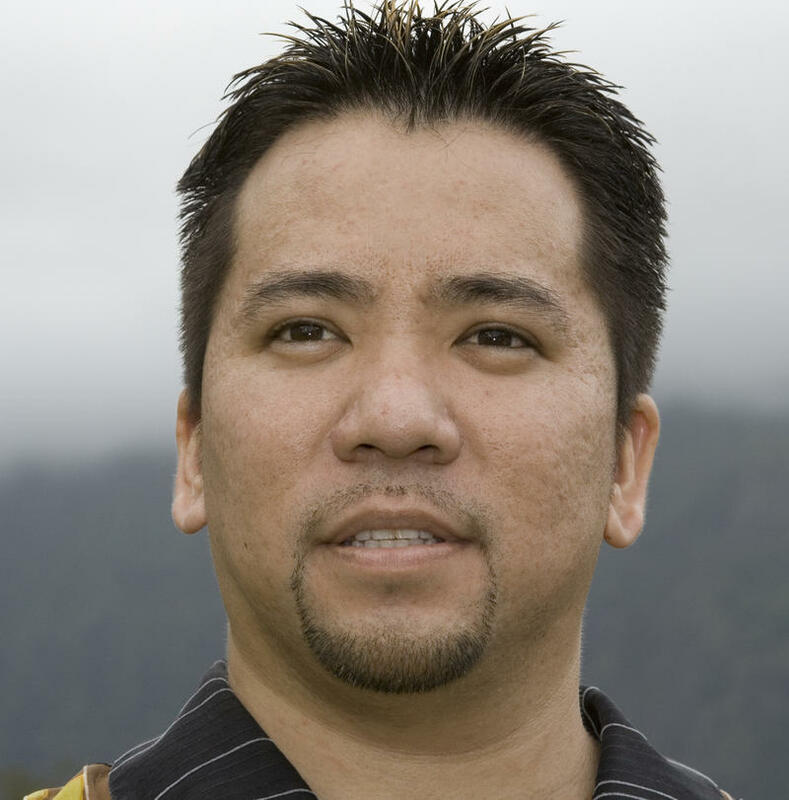 On July 23 at 7:30 p.m., he performs from his multi-Hōkū-Award-winning CD “Āina Kūpuna,” from his recent release “Kuʻu Pua Sakura,” as well as favorite Hawaiian standards. Accompanying him are Solomon “King” Kanahele on bass, with hula from Susan Misae Zuttermeister, the artistʻs mother, to whom his latest album is dedicated. 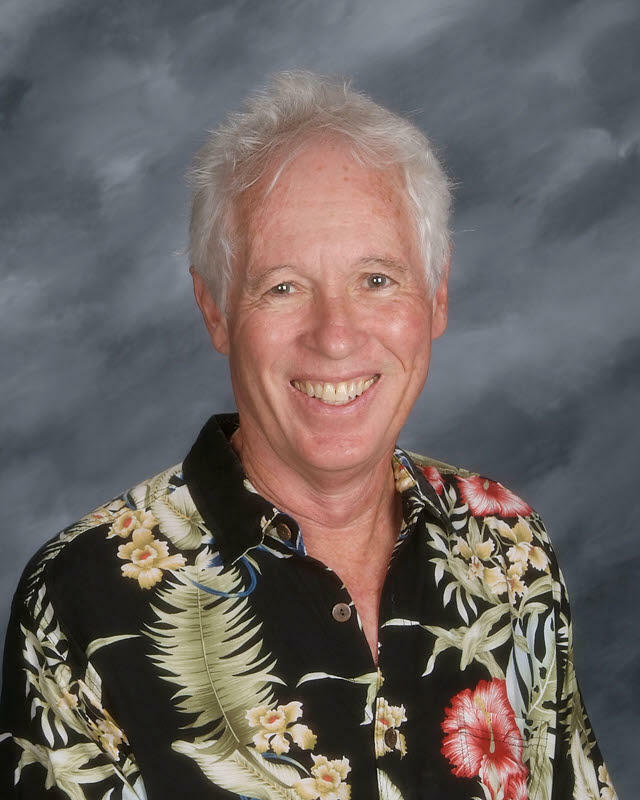 Bill Dorman, news director for Hawaiʻi Public Radio since 2007, was elected to the Board of Public Radio News Directors Incorporated (PRNDI) at its recent national conference in Saint Louis, Missouri. 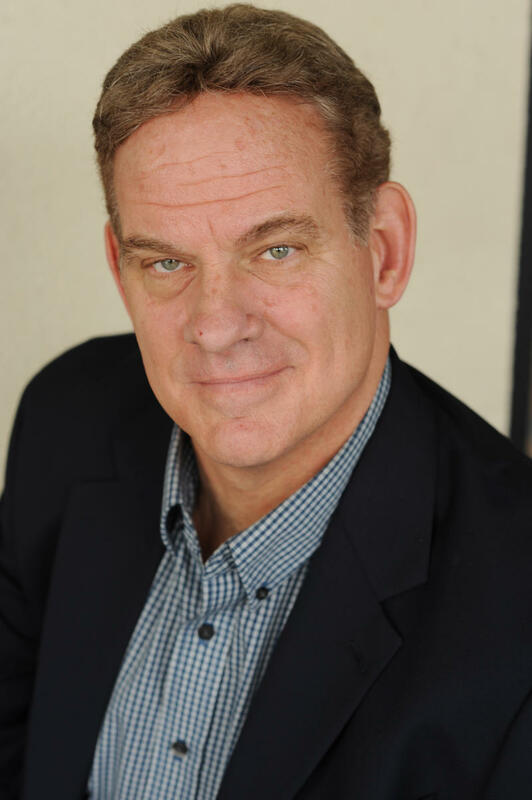 Dorman will serve as the Medium Market Representative for two years; among his duties will be planning, with other members of the PRNDI board, their annual conference. Airing tonight at 7:00 pm on HPR-2, "Obama's Years - Part I," an NPR news special hosted by Steve Inskeep. 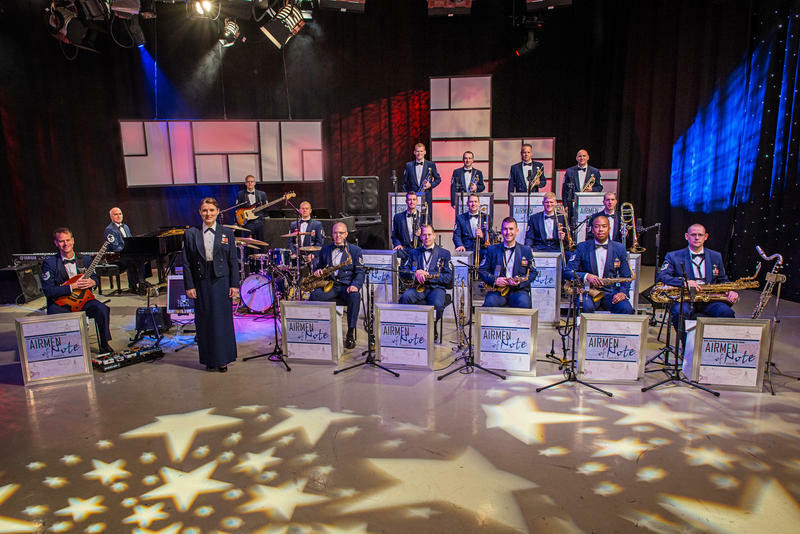 An Independence Day special on HPR-2, from 9:00 p.m. to midnight (HST): the United States Air Force Band's 2016 Jazz Heritage Series. The guests for this year's radio broadcast (the series' ninth season) are vibraphone virtuoso Stefon Harris, the duo of trumpeter Marvin Stamm & pianist Bill Mays, and tenor saxophonist Walt Weiskopf.